If you’ve driven east on 248 toward Deer Mountain and the Kamas Valley lately (or vice versa), you may have noticed road construction being conducted on the hillside just north of the Jordanelle Reservoir. If you haven’t noticed, perhaps it’s because there’s so much going on in the area between the hotel that’s being built and the ongoing new construction in the Black Rock Ridge / Park’s Edge area. Construction on the Jordanelle Parkway began this fall in what is a joint project between the Military Installation Development Authority (MIDA), Utah Department of Transportation (UDOT), Wasatch County, and Sky Ridge Mountain Community. 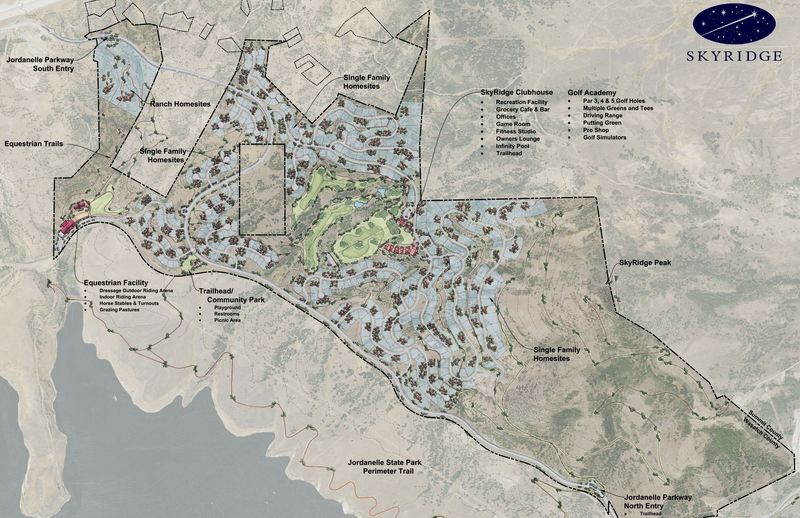 The project also has ties to a newly planned development called Sky Ridge. This community boasts 50% open space, a natural setting and a range of residential and recreational amenities. Contact me for more preliminary info. 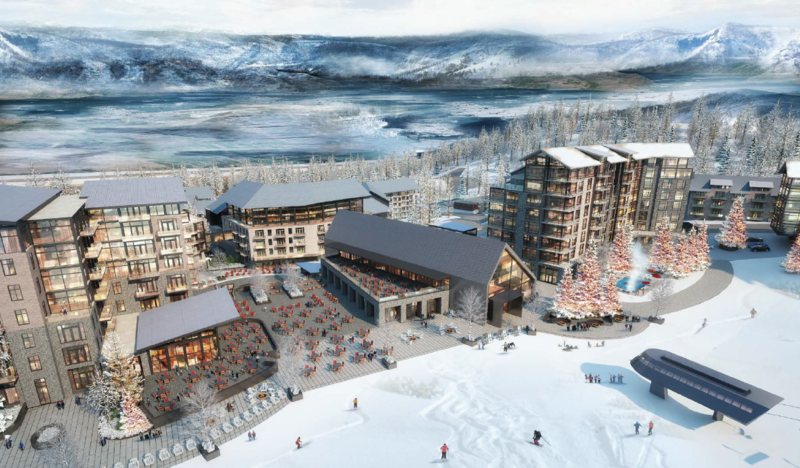 A rendering of the area provided by the Sky Ridge website. 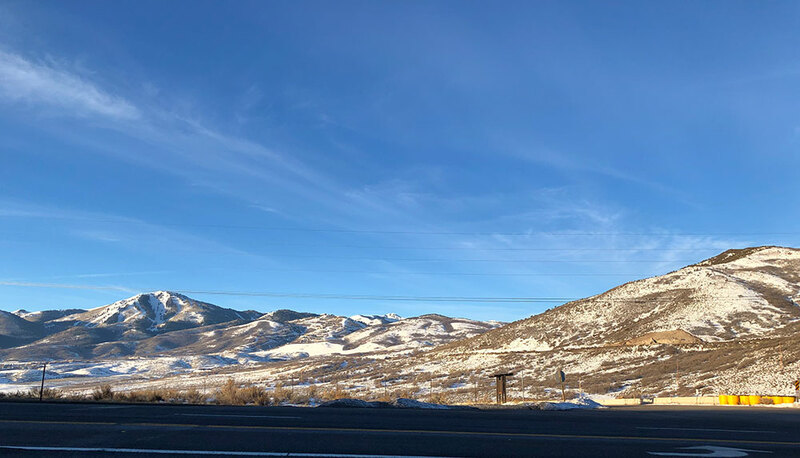 The Jordanelle Parkway will be about four miles long and is considered a major thoroughfare between Summit and Wasatch Counties, connecting 248 and S.R. 319. The parkway is expected to be complete by summer of 2019.